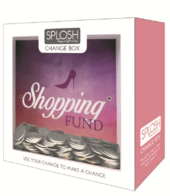 A modern twist on the traditional piggy bank, this contemporary change box is a fun new way to save your change. 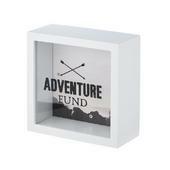 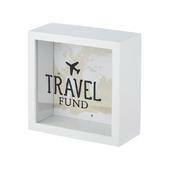 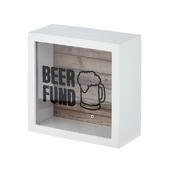 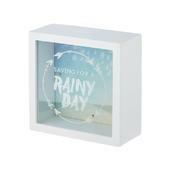 It is constructed from solid white wood and has a glass front panel that lets you see your savings grow. 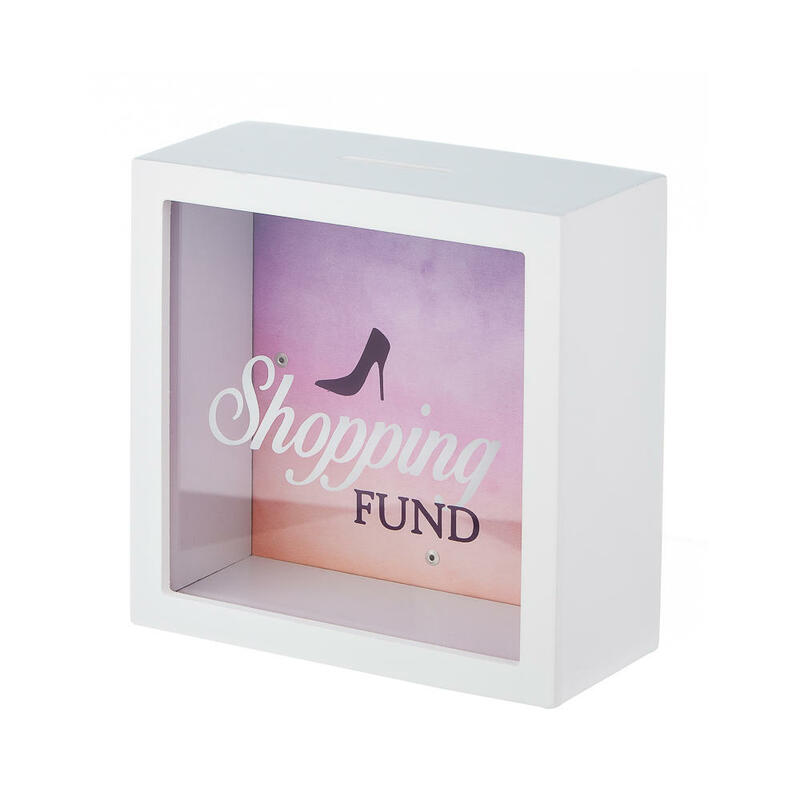 It features a slot on the top to insert coins and when it's full you can simply remove the back panel to collect your savings and start saving all over again.